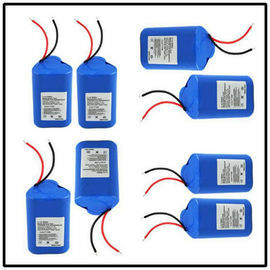 11.1V 2200mAh Li-ion rechargeable battery Pack, 100% Original & New Battery, our company is a professional li-ion battery packs manufacturer, welcome OEM business, please leave your main requirements about batteries, such as: voltage, capacity, charge current, discharge current, configuration tye, lead wire and connector type etc., we will then submit the optimized battery solution to you. 2. Standard: This product complies with National Standard GB/T18287-2013 “CellPhone Li-ion Battery General Specifications”of PRC.